Group One-winning filly Sunlight has easily won a Werribee jump-out ahead of her return. Sunlight has indicated she is on target for her Group One Lightning Stakes assignment with an impressive jump-out victory at Werribee. The jump-out over 800m on Friday was her first serious hit-out since she defeated her three-year-old male counterparts in the Group One Coolmore Stud Stakes at Flemington on November 3. The Tony McEvoy-trained filly is set to make her reappearance over 1000 metres in the Lightning at Flemington on February 16. McEvoy said her regular jockey Luke Currie had a good hold on the filly as she strolled to an easy win in Friday’s work-out. “She was great,” McEvoy said. “She was very interested in what she was doing again and looked like the Sunlight of old to us. “Today was her first jump out of the gates, her first time under race conditions, and she was fabulous. “We get time to give her a couple of more bits of work and I think we’re in a good place for the Lightning Stakes,” he said. The plan is to run Sunlight in next month’s Newmarket Handicap at Flemington before the Adelaide Group One double of the Sangster Stakes and Goodwood at Morphettville in May. 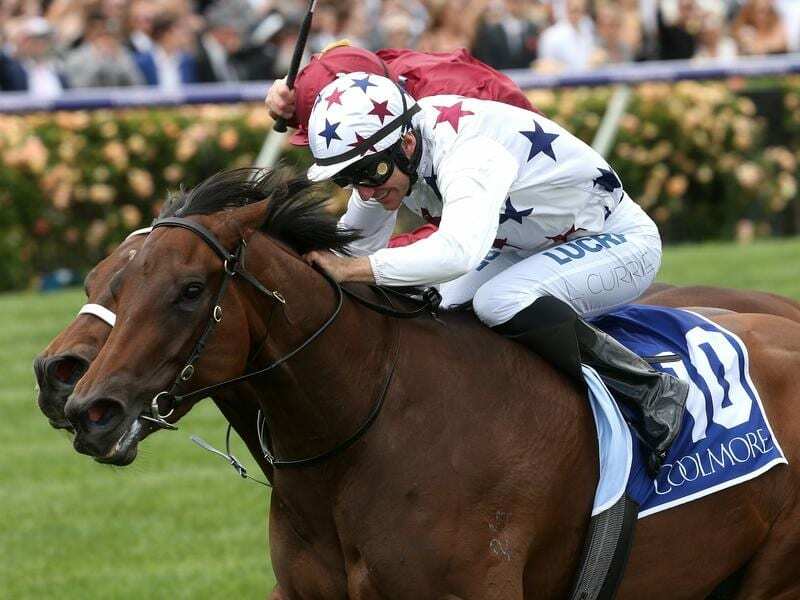 “Then we’ll put her on a path to The Everest in October,” McEvoy said.